Best value in Sammamish! Spacious 4 bedroom, 2.75 bath home with 2,300 sq feet! Beautiful kitchen updated 3 years ago features new cabinetry, granite counter-tops & SS appliances. Living room with fireplace insert and dining room opens to deck. Master bedroom offers large walk-in closet and bath. 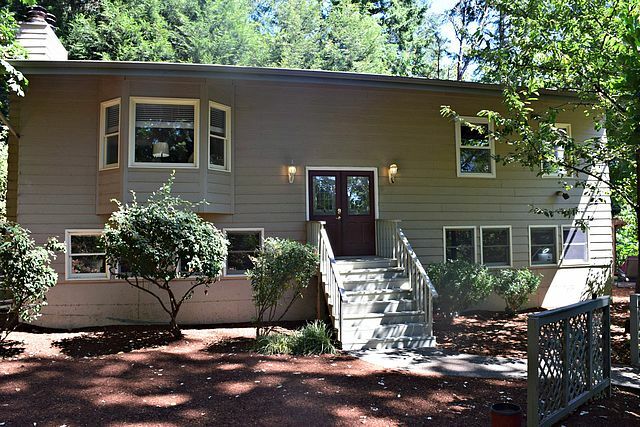 Lower level with huge rec-room & wood burning fireplace, two spacious bedrooms and full bath. Peaceful private setting with pergola and decks for entertaining. Lake Washington Schools.